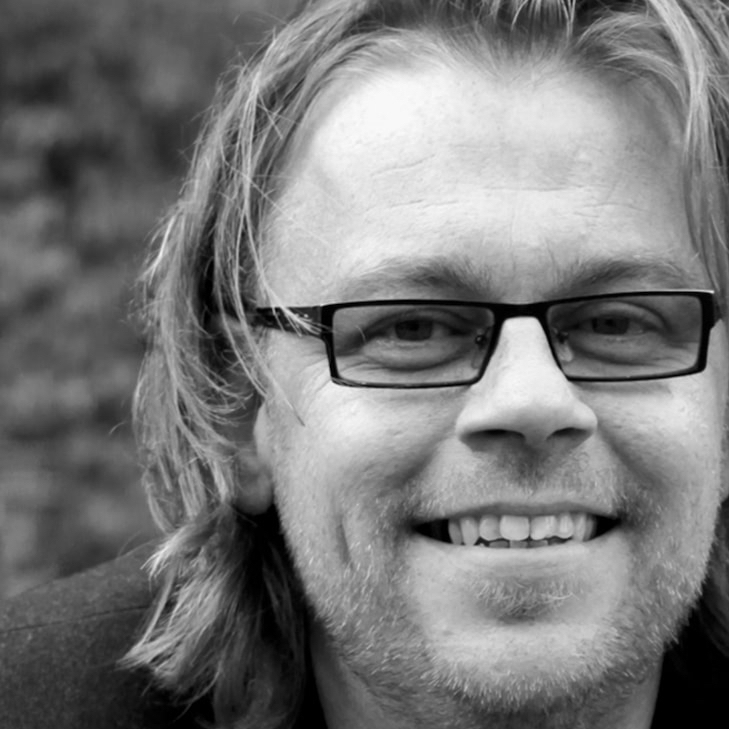 Disarmingly simple and recognizable structures characterize the designs of Floris Hovers. Fascinated by uncomplicated shapes and playful materials, these products manage to surprise! What’s better than children’s toys that leave room for their own imagination? 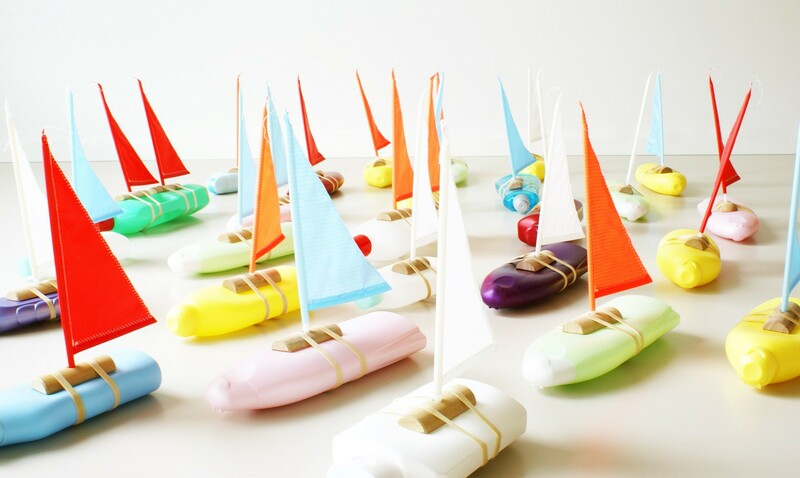 The Bottle Boat toy boat by designer Floris Hovers provides a way to turn your shampoo bottle into a real toy boat in a way that is as simple as it is creative. This crafting package of Goods, containing a coloured sail, a wooden mast with a base, a wooden keel, and a mail rubber band, is an original present for children. 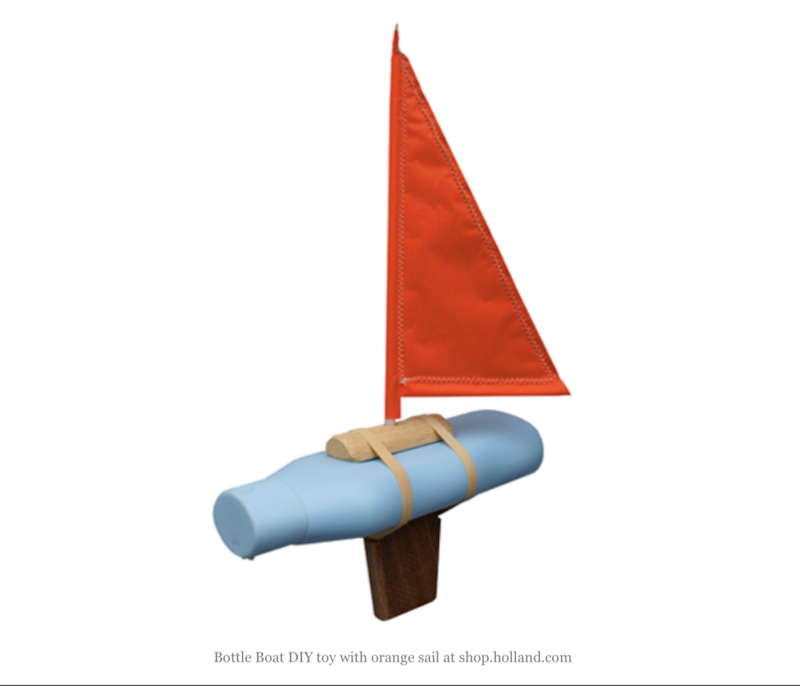 The Goods Bottle Boat consists of a crafting set that enables you to turn your own shampoo bottle into a real toy boat. This craft work - a design by Floris Hovers that is as simple as it is creative - guarantees fun. For all ages, in the pond at the back of the house, or on vacation! The Goods Bottle Boat stops time. This bottle boat by Goods reminds you of fun in the water when on a holiday; how you played with simple means for hours - for free. 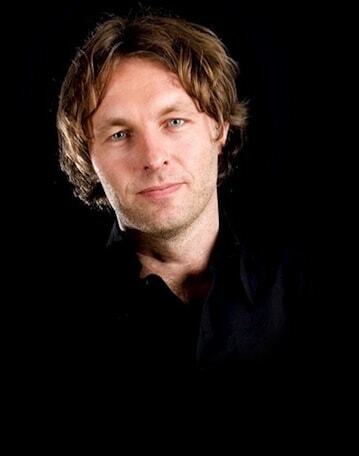 With the Bottle Boat toy boat, Floris Hovers combined his childhood memories and the experiences with his daughters. 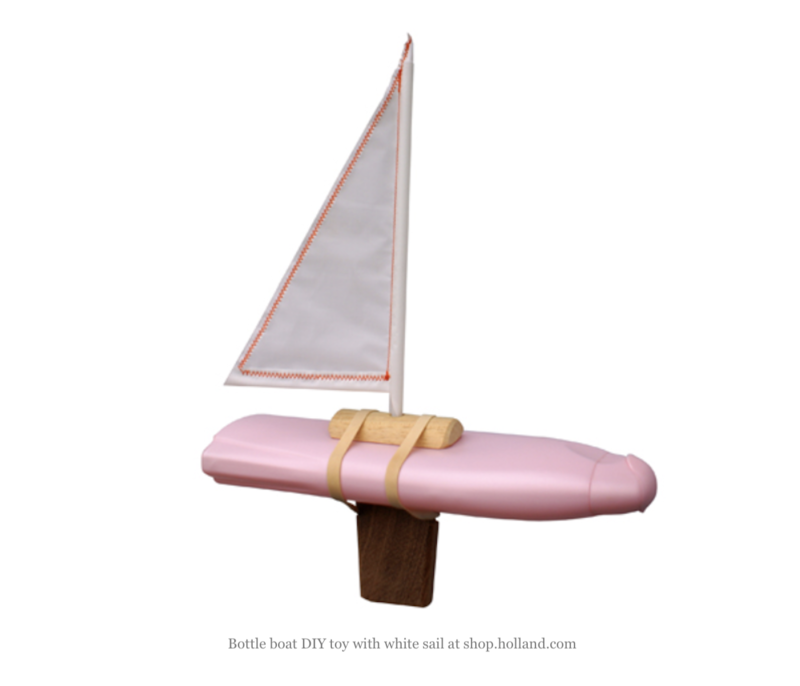 The Goods Bottle Boat is literally a crafting package, which is not for sale in regular toy stores. 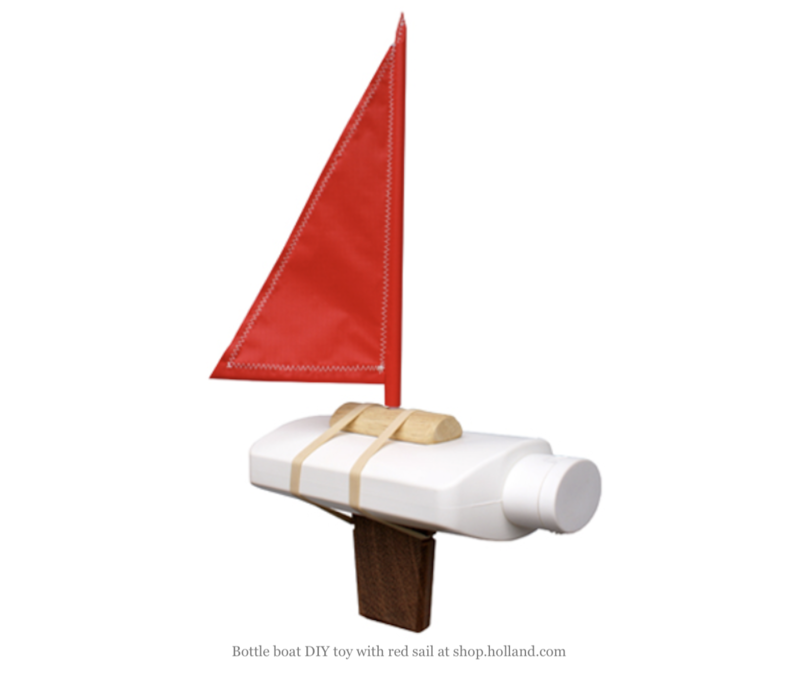 The package consists of a sail (in red, white, blue, or orange), a wooden mast with a base, a wooden keel, and a mail rubber band. You'll need to use your own shampoo bottle. 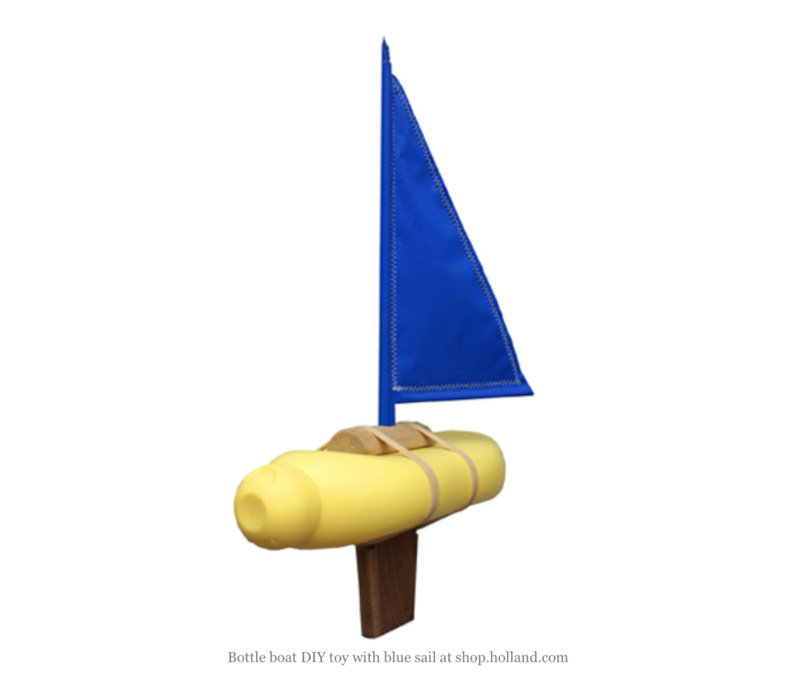 The crafting set for the Bottle Boat toy boat by Goods has been carefully assembled and is pedagogically sound. 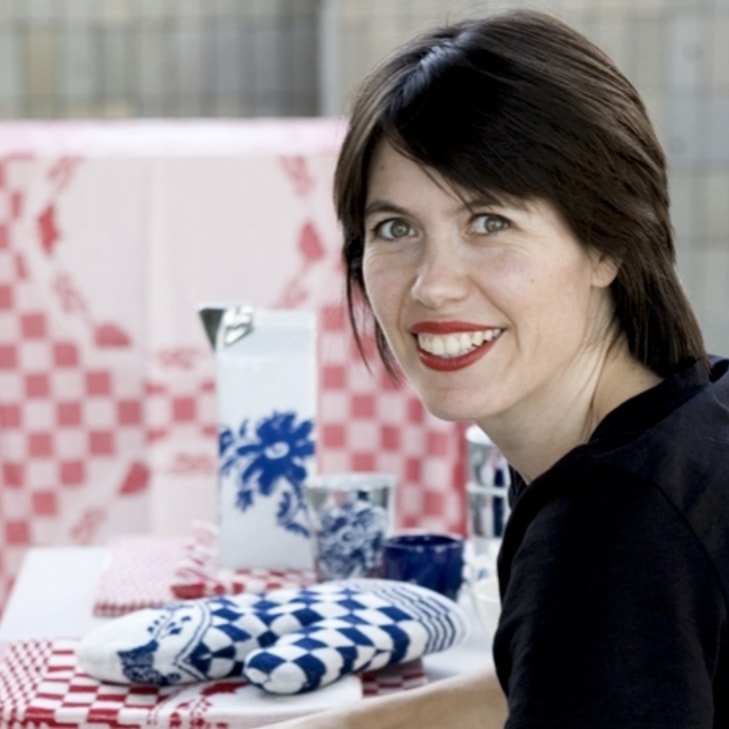 Designer Floris Hovers honours the essence of the toy boat: a plastic bottle. As a result, the additions leave room for the imagination and development of the child. 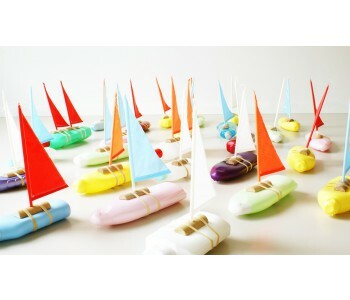 The Bottle Boat toy boat by Goods is an original present for children. But it’s also a Dutch design, and it can put childhood memories on the windowsill.